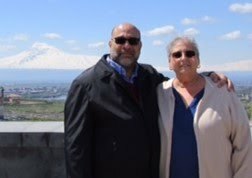 It's not often that reading an obituary makes you hungry, but the Fresno Bee newspaper's story on the passing of George Stanley Kooyumjian was a remarkable tribute in many ways. The headline read, "Armenian restaurateur was an authority on lamb." 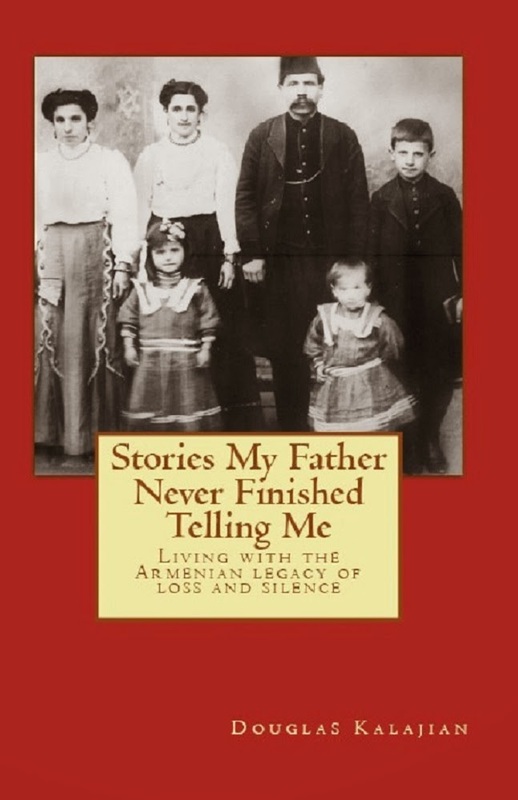 Stanley went to work in his father's Fresno market as a young man at a time when the surrounding valley was peppered with Armenian-owned farms. The farmers all bought their meat and other groceries from the Kooyumjians, who let them run up a tab until after the raisin harvest. After Stanley took over the business in the 1950s, he decided to expand by opening a restaurant, which became a popular downtown lunch spot. Armenians, however, knew Stanley's Home Market as THE place to buy their lamb. The Bee's blog item on Stanley's passing at age 77 drew comments from many old customers and employees who testified to the memorable taste of his dishes, the quality of his meat and his exceptional character as a friend and community business leader. Among them were a number of odars who say Stanley introduced them to the wonders of Armenian food, especially lamb. Stanley sold the business in 1983 but didn't give up on food. He became the West Coast marketing director for the American Sheep Producers Association. The story did include one sad note in addition to Stanley's passing. He always intended to write a cookbook, according to his wife Doris, but he never found the time. What an interesting guy. Great find! My grampa took me to Stanley's on Shaw when I was little. As an adult, I searched for it again, but it was already closed. 45+ years later, I still remember how wonderful the food was.